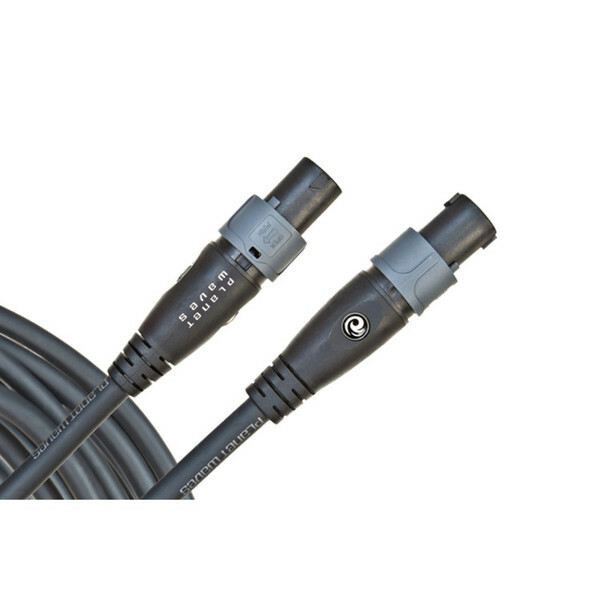 The Planet Waves 5 foot SpeakOn cables come equipped with Neutrik connectors that make certain a positive connection into the speaker terminals. Planet Waves cables offer the best in sound quality and data transfer. Due to the exclusive In=Out technology that provides a pure, uninhibited signal reproduction and their characteristic durability, Planet Waves cables are the ultimate musicians cable.